It's one of those things that you don't think about until you hear it, and then you realize that it was always meant to happen. I am talking, of course, about the fact that Michael Cera will voice Robin in Lego Batman, the spin-off to The Lego Movie starring, you guessed it, Lego Batman. 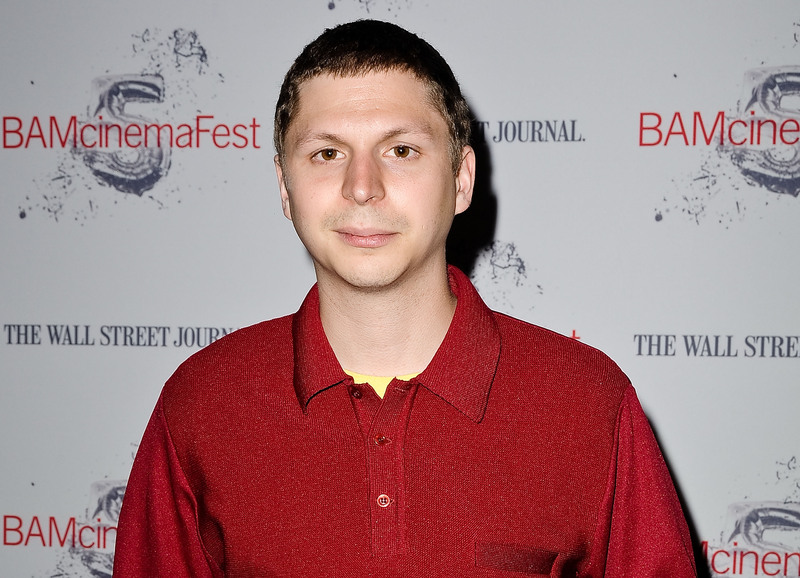 Cera, who first came to mainstream fame as George Michael Bluth in Arrested Development, before going on to play different variations on the same character in various movies and TV shows, is such a perfect choice for Robin that I can't believe no one ever thought of it before. He might have played the hero in Scott Pilgrim vs. the World, but even in that movie he started out as, and never quite lost his role as, an average joe sort of sidekick. But that's far from the only reason Cera will make a great Robin. If you've watched as many of the 27-year-old's movies as I have, from Superbad to Juno to Nick & Norah's Infinite Playlist, then you already know what I know, which is that Cera would voice the perfect sidekick. The fact that Robin later grows to become a hero in his own right named Nightwing (well, depending on which of the Robins we're talking about) is just icing on the Michael Cera cake. But if you somehow don't believe me, or need further proof, here are seven good reasons why Cera was born to play Robin. Pretty much every Michael Cera film starts with him thinking he's too much of a loser to ever get a girl, and then, by the end, he gets a girl. One notable outlier is Arrested Development, but that was a) a TV show and b) his cousin he was pining over. But otherwise, much like Robin, Cera is a girl magnet in most of his films. Robin was the king of one-liners, always having some witty rejoinder ready, even and especially when Batman was in full-on brooding mode. Cera has amazing comedic timing and excellent deadpan delivery, so this should be a no brainer for him. Killer clowns? Penguin-themed gangsters? Being made of Legos? Please. Cera as Robin won't even break a sweat. Being the calmer, more socially awkward one in any comedy duo is a tough job, but, hey, somebody's got to do it. And Cera has been the one doing it for, well, half of his filmography. Expertly, too. Sometimes, he does it so well that they might need a decade long journey to regain their honor after that burn. I said usually. And also as I said, Robin was more upbeat than Batman and brought a whole new sort of levity into the Dark Knight's life. Just like watching a Michael Cera brings a new sort of levity into my life. Like any good antihero should be. Trust me, Michael Cera. You got this. This is the voice acting role you were born to play.